TOKYO — China has detected deadly nerve gas at its border with North Korea and suspects an accidental release inside the secretive state, a Japanese news report said Friday. The Chinese military is strengthening its surveillance activities after detecting the highly virulent sarin gas in November last year and in February in Liaoning province, the Asahi Shimbun newspaper reported, citing anonymous sources from the Chinese military. Sarin gas, which was developed in Germany before World War I, was used in the deadly 1995 nerve gas attack on the Tokyo subway by a doomsday cult. 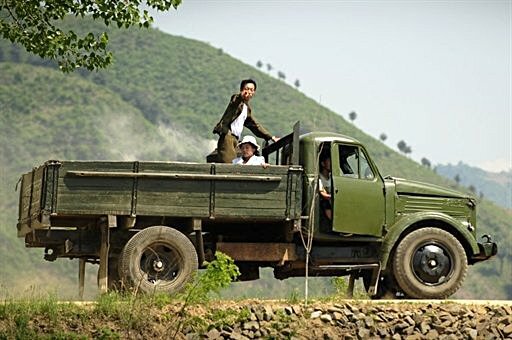 The Chinese special operations forces found 0.015-0.03 microgrammes of the gas per cubic metre when they were conducting regular surveys while there were winds from the direction of North Korea, the report said. China suspects that there were some experiments or accidents in its neighbouring country, it said.